If you’re lucky enough to own a property in one of London’s beautiful Victorian terraces, you no doubt want to make the best of its fine period features. But what if you want to make changes to your Victorian house, to give it more of a 21st century feel and all the energy-efficiency benefits of modern living? It’s certainly possible to renovate without affecting your Victorian property’s charm, you just need to follow a few golden rules. You’ll need to forgo the modern fixtures and fittings, but with careful consideration, and appropriate materials, you can retain the character of a period property, enhancing its value into the bargain. Read on for a few tips to help you restore your Victorian home to its full glory and make sure it appeals to potential buyers. A professional surveyor can determine which areas of your property are in need of repair work, from small, cosmetic flaws to bigger projects. A building surveyor may find things that you would have missed, saving time and money in the long run. If your home has original Victorian sash windows, don’t replace them unless you absolutely have to, particularly if they contain much-sought-after coloured glass. Professionally restoring original windows may cost more short term but will enhance the property’s value. If you do replace your windows, wooden frames are the most authentic. Make sure conduct plenty of research – there are many companies out there able to provide double-glazed hardwood windows that will suit the character of your Victorian property. It’s important that the roof is in tip-top shape for potential buyers. Replace any broken roof tiles with the original material, which are likely to be Welsh slate. Artificial imitations are a no-go for a Victorian terrace. Victorian floorers often used encaustic tiles to give it that distinctive period style. Where possible replace or repair original encaustic tiles - you may be able to find them at a salvage yard. If you need to replace the entire floor, opt for modern encaustic flooring, which replicates Victorian shapes and colours well. Naturally, you’ll want to restore any original exterior doors rather than replace them. If the original exterior doors have already been replaced, at some point over the years, you may need to find a new door that fits the style of the house. Look to neighbouring homes for inspiration. You should also restore or repair the front path using encaustic tiles. The trick with renovating a Victorian terrace is to embrace its natural features, even if they may be a bit kooky compared to more modern homes. Just be sure any of your improvements are era-specific. The end result may not be perfect, but it will certainly have character. Victorian era properties are highly desirable. Never remove, damage or botch the original features. This will decrease the value of your property, which is not ideal if you are hoping to sell. 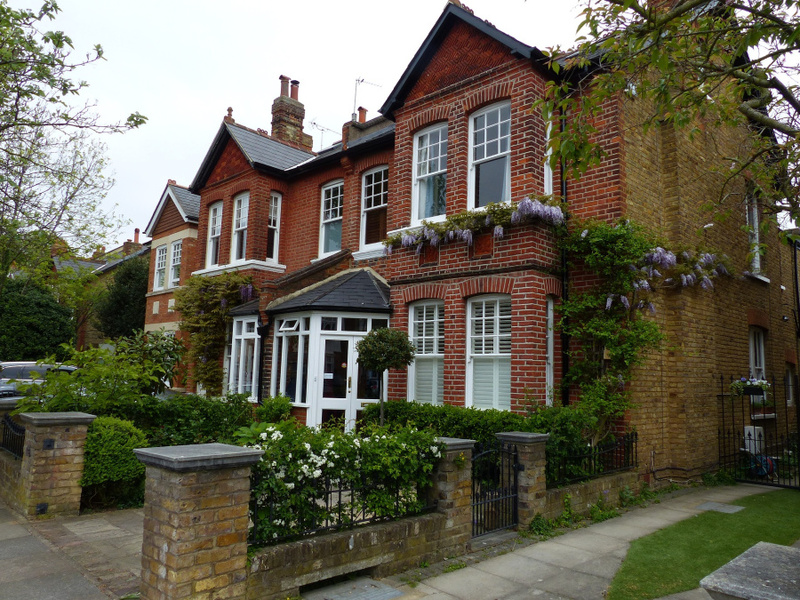 For further assistance selling your Victorian terrace, get in touch with one of our property experts today.